Union jack - but what for? 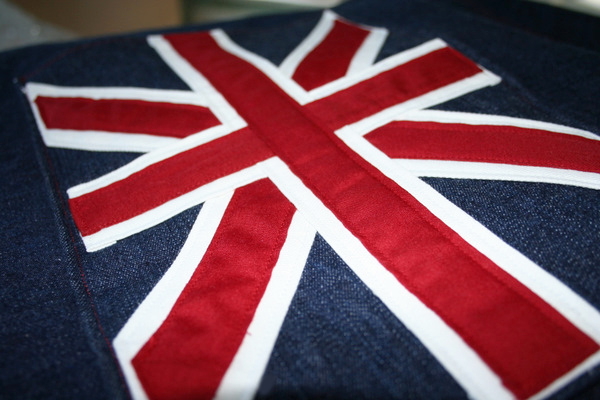 I’ve been making union jacks this week, amongst other things. Better not tell you what they’re for as it’s a Christmas order but I’ll put a proper photo of the finished item on here soon. It’s just a shame I’m a bit late for the Royal wedding! As I don’t have time to tell you how I did it, here’s a link to the instructions I used and a lovely blog by Cherry Menlove.